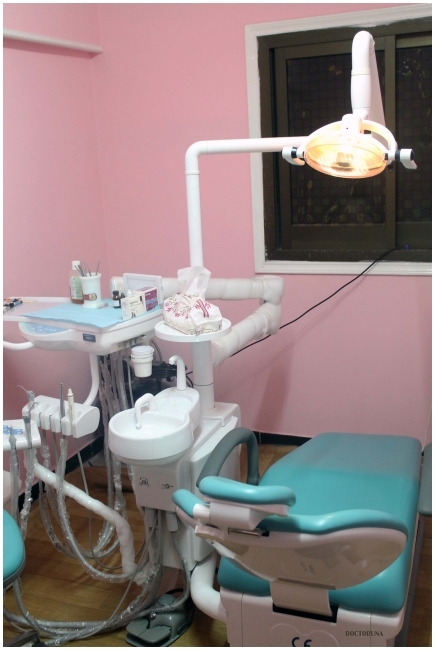 Dr. Mohammed Attia is an experienced dentist having work experience in multiple hospitals and medical centers. 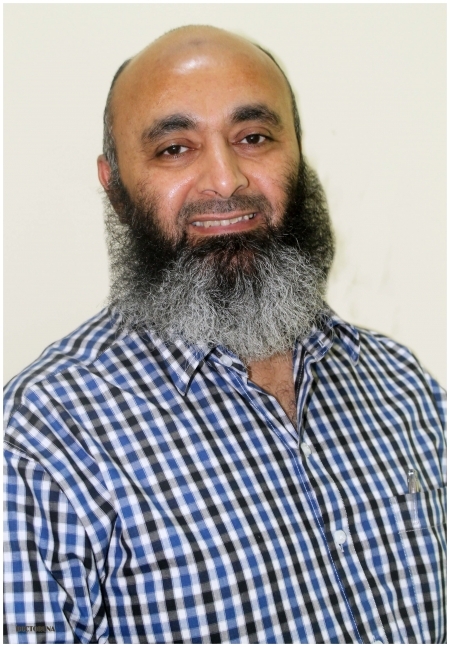 Dr.Attia completed his bachelors degree from Philippines and followed it with a Diploma of Dental Implantology. 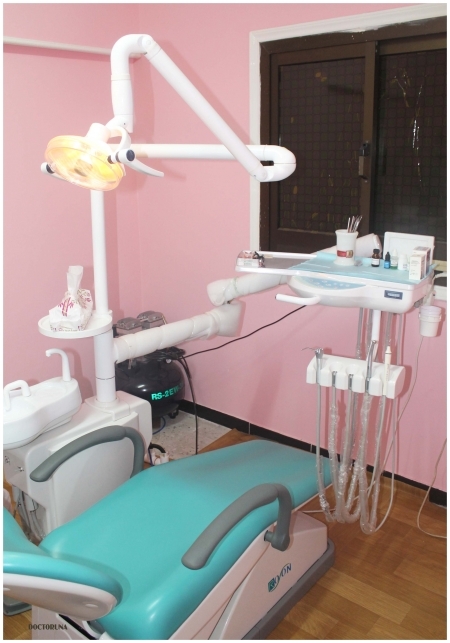 Dr.Attia is experienced and skilled in root canal treatment and dental implants.